And I was with my brother, which allows me to hide since his personality is stronger. He was the one to lead the path as we moved around the convention. 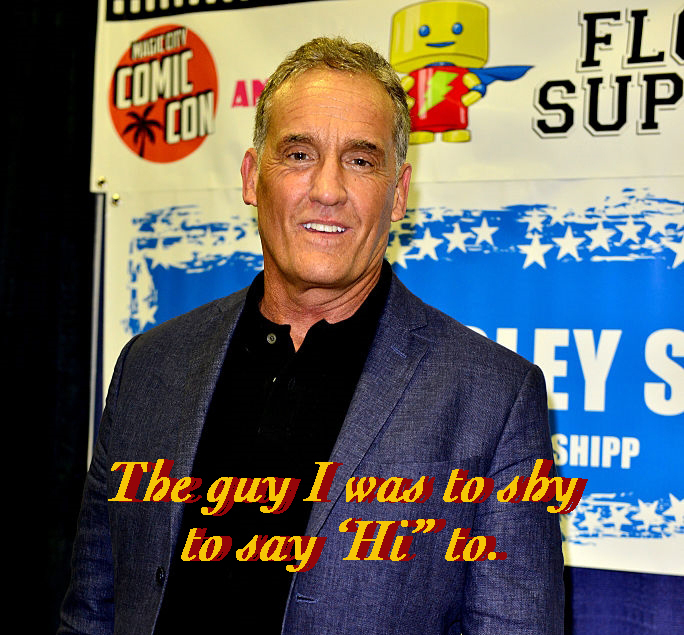 because John Wesley Shipp was doing a Q&A at 4:45pm. and he's in the same Flash FaceBook Group I'm in! when I turned around and there he was! John Wesley Shipp talking to some kids and signing autographs. I stepped backwards nearly tripping over my brother, who was like 'WTF?' 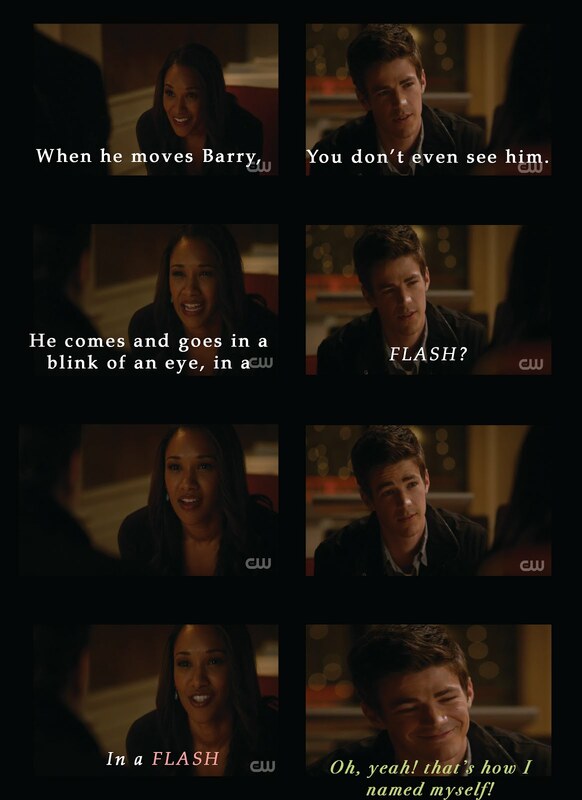 He looks over and says, "Oh... The camera really does add ten pounds, he's skinny." But look at this Blog! I am! because they're just people too. 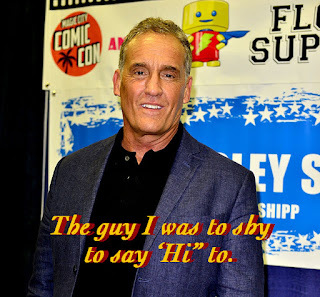 much less say a few words to Mr. John Wesley Shipp and decided Next Time! I'll be prepared Next Time! Were you ever too shy to meet someone when you had the chance to? Are you a calm fan, or an over excited fan?